“So, what is The ‘Art’ of Motivational Horsemanship”? I believe I have gotten ahead of myself in my previous writings and education in this blog. Or did I? I couldn’t have told you about something I didn’t know existed? I really couldn’t have gotten ahead since the ‘art’ we would create wasn’t at the beginning of our meeting and our journey. 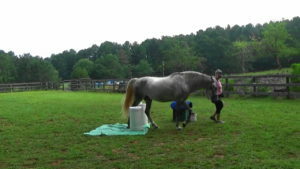 I didn’t know what Motivational Horsemanship would mean to me, my horses and my students. It was in its early development stage and it wasn’t until I had enough confidence and self awareness to recognize what Rhett was offering that I began to form my own theories and philosophies. So, what is “The ‘Art’ of Motivational Horsemanship’? 1 the general desire or willingness of someone to do something. When someone says they aren’t motivated, does this sound familiar? 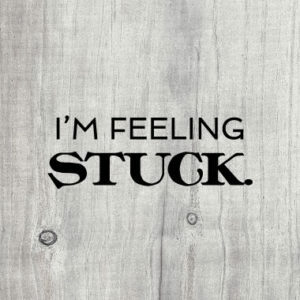 Feeling unmotivated or lacking the commitment to change? This happens again and again and again. Seriously, what’s the problem? I want to challenge your thoughts on motivation and the common meaning. I believe motivation means change . Rhett inspired and motivated me to change. To change direction. To make a decision. To become dedicated to the change. To change paths. 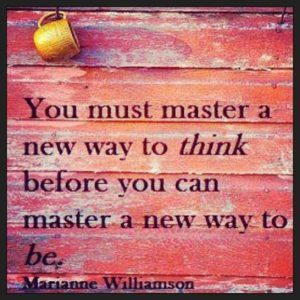 To change thought patterns. To change habits. To flow with the bending, twisting, curving that comes. With those changes, I became motivated and empowered ! “From my guidance, you will find the ‘art’ that is created with your skills and in your imagination on your horsemanship journey. This ‘art’ will beautifully express your important ideas and feelings and build all your relationships.” Rhett said softly. From those words, that inspiration and motivation, The ‘Art’ of Motivational Horsemanship was ‘born’. In the beginning, I thought it was about the typical ideas of motivation of achieving a goal and how that goal would be achieved. With that change, allow me to introduce what Motivational Horsemanship means to my horsemanship journey and those of my students. 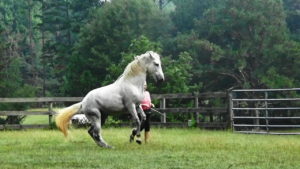 The ‘Art’ of Motivational Horsemanship is a blend of the sciences of the many styles of motivation, the neuroscience of the brain and nervous systems, the psychology or study of the emotional systems, especially those affecting behavior, ethology or study of the natural behavior of horses in their social environment and individually, and the biology or physiology and anatomy of the horse. In my program, I teach these sciences to describe my way of training and educating horses using the latest science about how horses learn, what makes a horse a horse and why horses do what they do . The sciences also guide me to share and teach how to manage and care for horses, allowing you to become your horse’s welfare advocate in the way they are kept and trained. 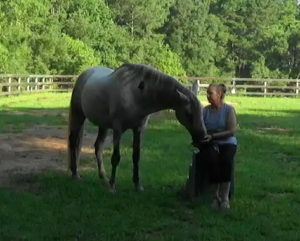 My program creates ‘Heart-Centered Thought Based Training’, resulting in thinking, motivated horses and humans. It was developed taking the best pieces of my extensive 50+ year training and competition background. Knowledge and experience from classical and natural horsemanship, straightness and biomechanical training, movement and motion science, practical dressage riding, rider biomechanics and, now, positive reinforcement or reward based training. All have their place in my Motivational Horsemanship Education Program which makes my ‘toolbox’ extensive. My passion for learning has led me to seek out answers using the knowledge and experience I have amassed through the various disciplines. This ability has given my program the flexibility to deal with a wide variety of challenges that I and my clients may encounter. 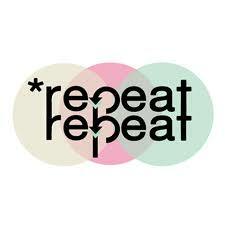 The process is not static but ever changing as new challenges constantly present themselves. As you can see above, motivation is not a ‘state’. 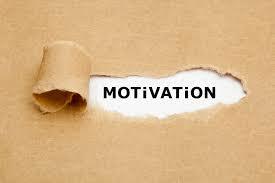 Motivation is an ‘act or action’. Because he’s cute and I can !! 5 minute video of Rhett coming in trailer at liberty while I was loading it for a trip… 🙂 Rewards with food sure didn’t hurt! Have you ever had a really great session with your horse? Where everything just flowed? It was good, positive energy. It was easy to ‘feel’ and easy to connect with. It’s that ‘feel’ you want, that ‘feel’ is your connection with you horse. The feel of your dream – the energy of your goal in your mind and heart. Moments of these ‘feels’ throughout your session will steer your relationship in that direction. You will find your motivation. It’s about choosing to connect with the parts of your mind and heart that give you hope, and allow you to believe in your connection, and reason for developing your relationship with your horse. You will find your motivation. 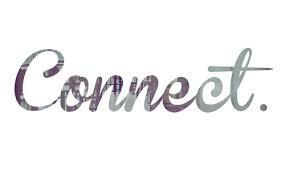 When you connect with your intentions – your passion, your essence, your dreams and goals – YOU become the driving force for your motivation. And your horse ‘feels’ that motivation too ! That is why Motivational Horsemanship was ‘born’ and why it will continue to evolve ! The essence of something is its basic and most important characteristic that gives it its individual identity. 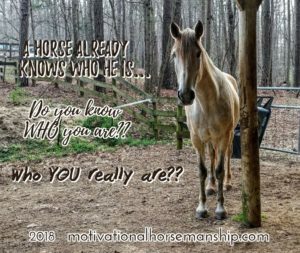 I guide you to discover things about yourself and your horse that will empower you on your horsemanship journey. I share with you the information Rhett shows me and my interpretatinos and guide you to learn observation and perception skills, self awareness and how to translate and communicate those thoughts into a shared language . I teach you to teach your own horse. 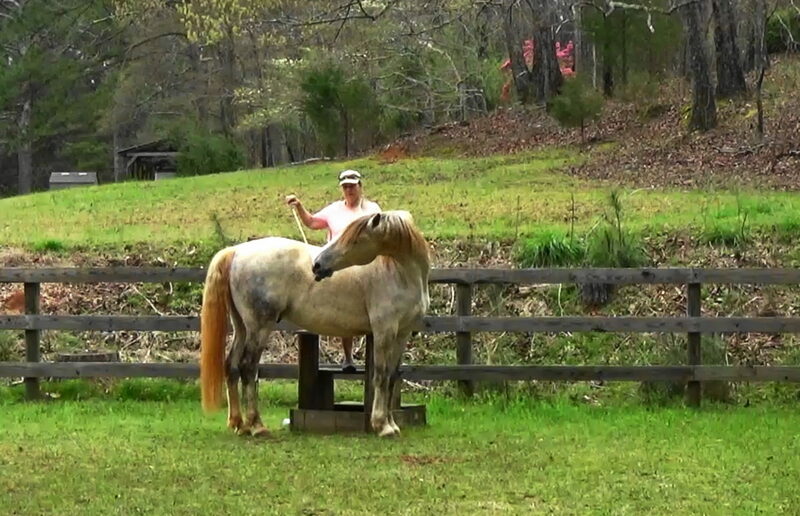 I teach you the sciences behind your horse’s behaviors. 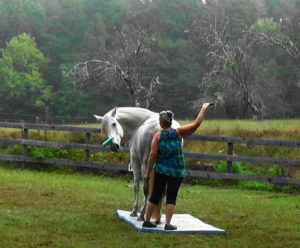 I teach you how to create actions that will support clear, consistent, confident communication skills with your horse. 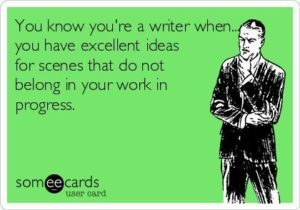 It bears repeating. Motivation means change. The benefits of finding change, possibly making mistakes and learning from them greatly outweighs the temporary losses that might occur on your horsemanship journey. And your connection with your horse will only strengthen.